The Port Fairy to Warrnambool Rail Trail in Western Victorian, opened in May 2012. 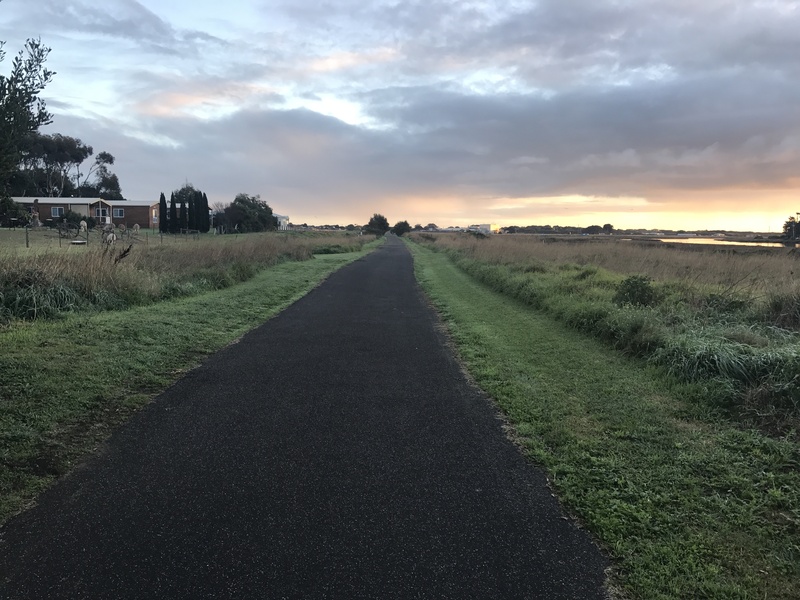 It was jointly funded by federal and state governments, along with local shire councils and the Rail Trail Committee of Management. 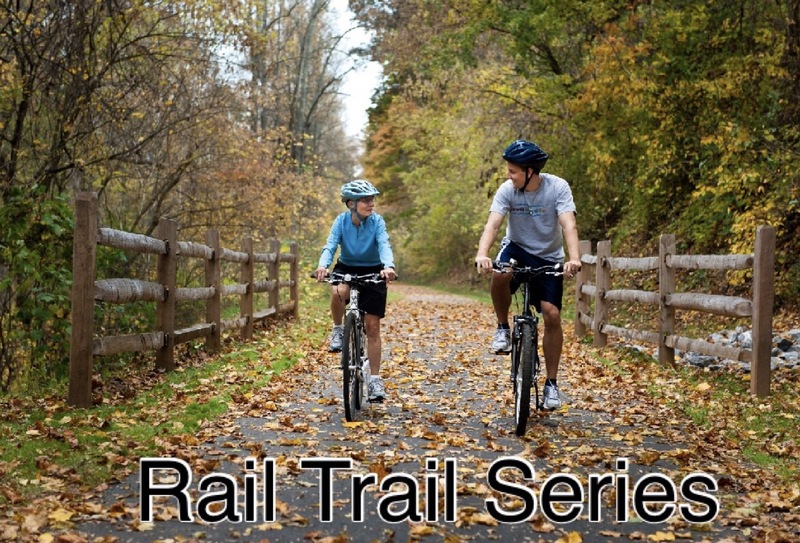 The entire distance of the rail trail is almost 38k, and ideal for families and beginner cyclists. The trail is gravel, but it is very compacted, so easy to cycle or walk on. There are a couple of hills that are not very steep at all and one hill at about the17k mark which is quite steep. The trail is very rural, with a couple of sections where horses and cattle graze along the track and where farm vehicles are allowed access to the rail trail. Care needs to be taken in these sections. 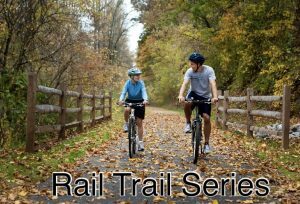 This rail trail passes through small county towns, rural areas, dairy farms, swamp lands and past a 25000 year old extinct volcano. There are some sections of the trail with little shade, so care needs to be taken in hot weather. 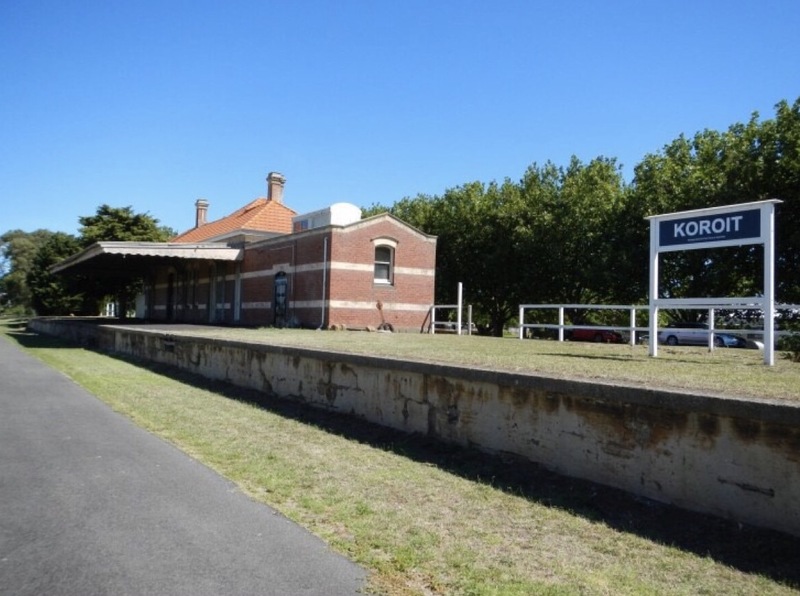 Koroit to Levys Point Car Park – 14.3k. Estimated time: 1.5 hour cycle or 2.5 hour walk. Levy Point Car Park to Warrnambool – Very short section of 5.7k. 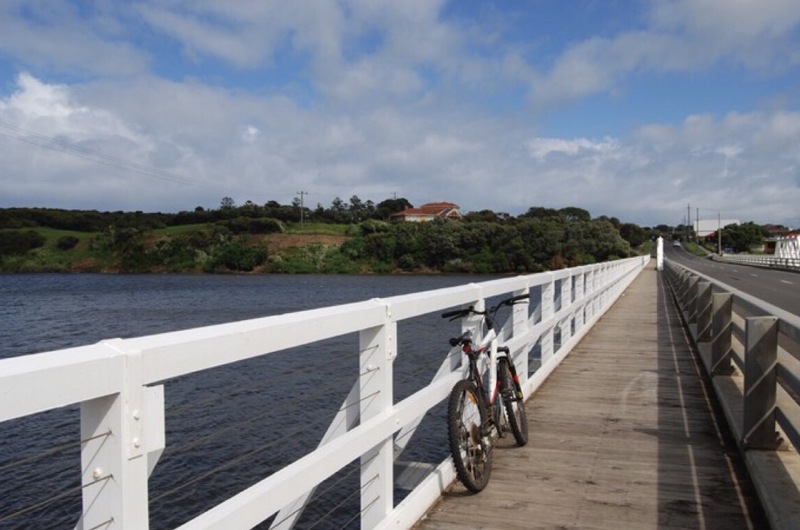 *Bikes are available for hire at Port Fairy and Warrnambool Information Centres. How wonderful this sounds. Whilst I do not know the area – NSW person – it sure sounds like it a great place for adventure in our wonderful country. 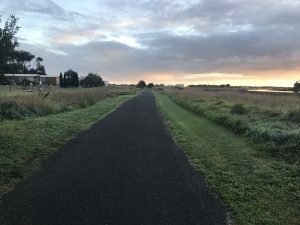 I really want to have rail trails near us Jennifer – I think they look the perfect way to get out into the countryside without having to bog through cow paddocks or beat your way through bushland. My kind of exercise – and I love that you can hire bikes and not have the hassle of bringing your own. This looks like it could be quite the adventure! This sounds like a good ride. I just got my bike back from the shop and need to take it for a spin. That’s a great excuse to get out on the bike. Thanks for visiting again Deb.